I would like to inquire about your property Bayut - 862-ML-S-0010. Please contact me at your earliest convenience. 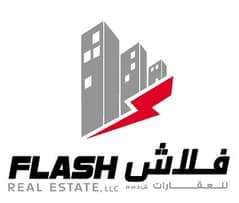 Flash Real Estate, established in 2015, is one of the leading property investment, selling, renting or asset management real estate companies in Ras Al Khaimah. Approxim. GBA 520,500 sq. 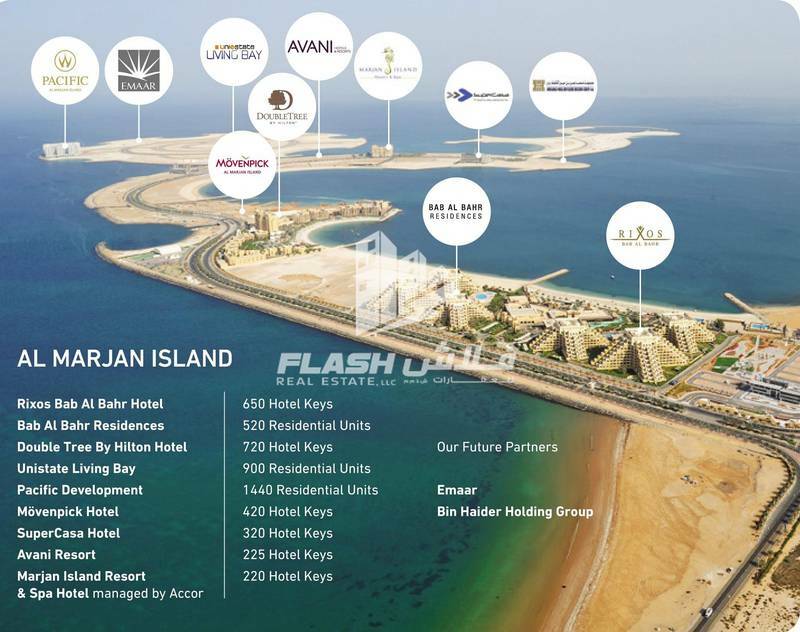 ft.
Upcoming Project in Almarjan: Emaar Projects , Almahra (Fam) Residents & Hotels, Avani Hotel, Park inn Radisson Hotel, Uni Estate Living Bay, China Noval. 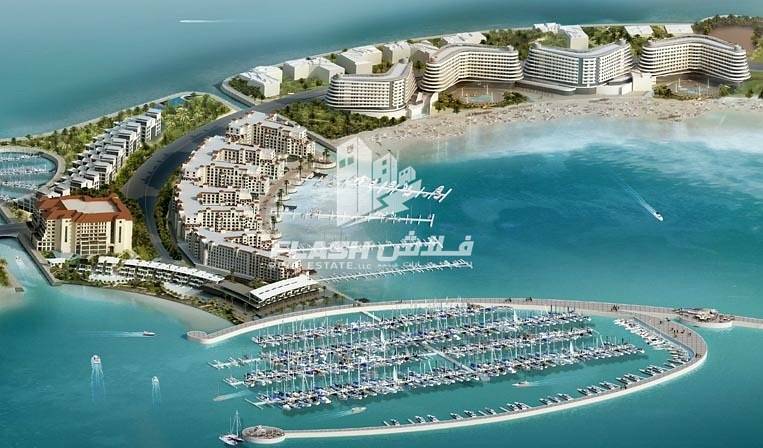 Al Marjan Island is a freehold area located approximately 27 kilometers southwest of Ras Al Khaimah city center. 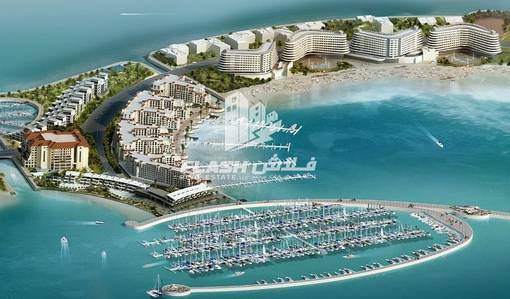 It is the first man-made island project in the emirate and is developed by Al Marjan Island LLC, under the patronage of the Ras Al Khaimah government. It consists of a cluster of five coral-shaped islands and extends approximately 4. 5 kilometers out into the sea and has a land area of over 2. 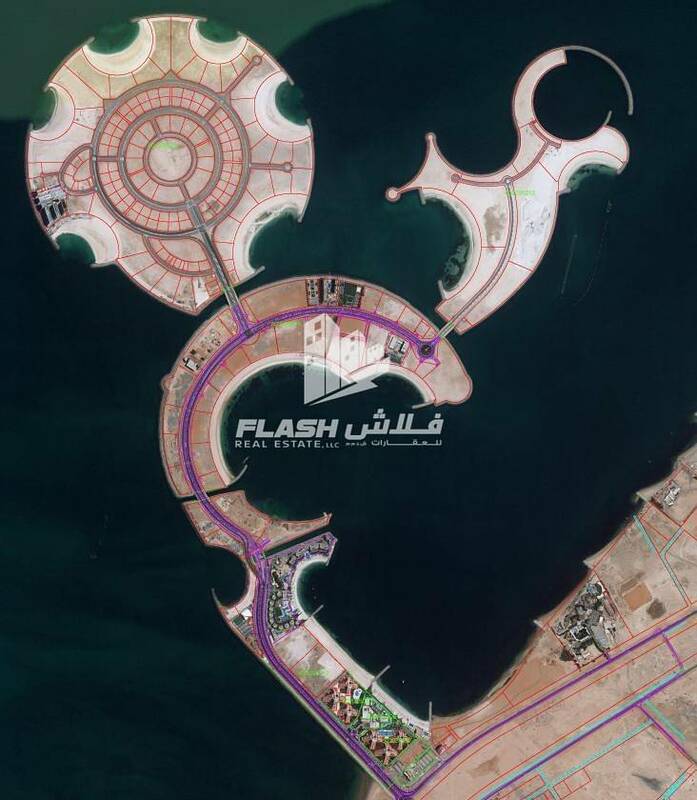 7 million square meterThe development is valued at over dirham 6. 6 billion (US$ 1. 8 billion). It is already accommodating hotels such as RIXOS , Hilton, Double Tree Resort, Al Marjan Resort & Spa and number of other luxury residential projects along with many others under construction. This pioneering, iconic, exquisite and eco-friendly landmark will form an integral part of Ras Al Khaimahs continuing rise to prominence. With the existing and upcoming 4 and 5 star hotels, mixed use developments, marinas, recreational, commercial and retail facilities.